The roll-out of 5G, the fifth generation of wireless broadband technology, is just around the corner. By Dr Syed Faraz Hasan. Improvements in mobile phone technology are obvious when you look back to the brick-sized phones of the early 1990s, but the underlying network that sends data to and from the mobile phones has also evolved over the years, largely unnoticed. Our current mobile phone network is in its fourth generation (4G). The transition from the earliest version (or 1G) to the current version has been primarily driven by an ever-increasing demand for faster data transfer speeds. Our perpetual thirst for greater network speed and capacity, to run ever-more complicated applications, means telecommunication giants are now feverishly working on 5G, or the fifth-generation of wireless broadband technology. The interesting thing about 5G is that everybody knows ‘what’ it will deliver but nobody knows ‘how’ in practical terms. Many nations across the world, including the United States, the United Kingdom, South Korea and Japan, have announced ambitious plans for the roll-out of 5G, some starting as early as 2018. Faster speeds, but how will it be delivered? So what can we expect from 5G? Well, two things are certain. 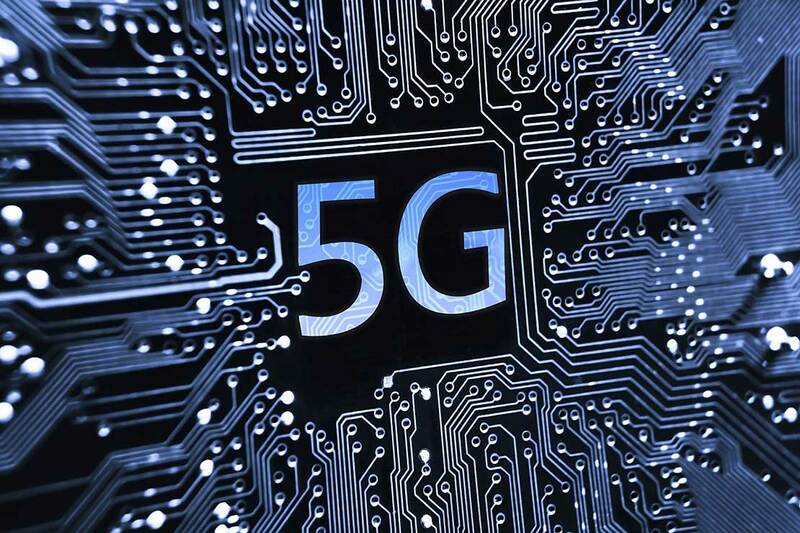 5G will bring unprecedented network speeds, 1000 times faster than 4G, according to Huawei, and it will provide wireless connectivity to the billions of devices that are expected to emerge by 2020. The distinguishing feature of 5G technology will be its very high transmission frequency to offer increased network speed. In a typical 5G network, data will travel at 28 or 38 GHz, compared to the existing norm of 2.6 GHz. The higher the frequency band in use, the faster is the network speed and capacity. But there’s a downside to using higher frequencies. A typical 5G base station can send its signal no further than 250m, according to the recent studies, which is approximately four times less than a 4G base station. All mobile phones communicate through a base station hence its range is extremely important. As it stands, if we replace today’s 4G base stations with 5G base stations, a mobile phone can only send its signal if at least three other devices are ready to repeat its transmission along the way. Instead of using this hop-by-hop transfer of data, which is not common in mobile phone networks, the other more expensive approach is to deploy more 5G base stations to fully cover a given area. Either way, the number of transmitters in our environment will increase considerably once 5G technology is rolled out. When you bring the highly-anticipated 50 billion additional devices into this already dense picture, we will eventually have a massive number of devices communicating simultaneously in close proximity. Will there be an impact on human health? This increased number of communication devices requires new research and development initiatives. For example, if several devices are transmitting together, we need innovative techniques to prevent them from interfering with each other. Some concerns that are not directly related to the communication technology also pose interesting challenges and opportunities. For instance, how will we provide for the increased electricity demand when millions of new devices join the 5G network? The idea of “harvesting” energy from the environment and wireless transmissions is one thing that is being explored at the moment. From New Zealand’s perspective, 5G could be instrumental in addressing the sporadic mobile connectivity issues across the country. It’s alibility to allow device-to-device communication means devices could exchange information without going through the base station. This direct communication between mobile phones is well suited for sparsely populated rural New Zealand, where setting up new base stations is economically unfeasible. But perhaps the biggest concerns relate to how the increased number of transmitters (and consequently their transmissions) will affect human wellbeing. Several studies, including one by Massey’s Telecommunication and Network Engineering Research Group, are currently investigating the impact of 5G networks on human bodies. Until the findings are in, it will be difficult to determine the effect of these so-called millimetre-wave transmissions on human health. 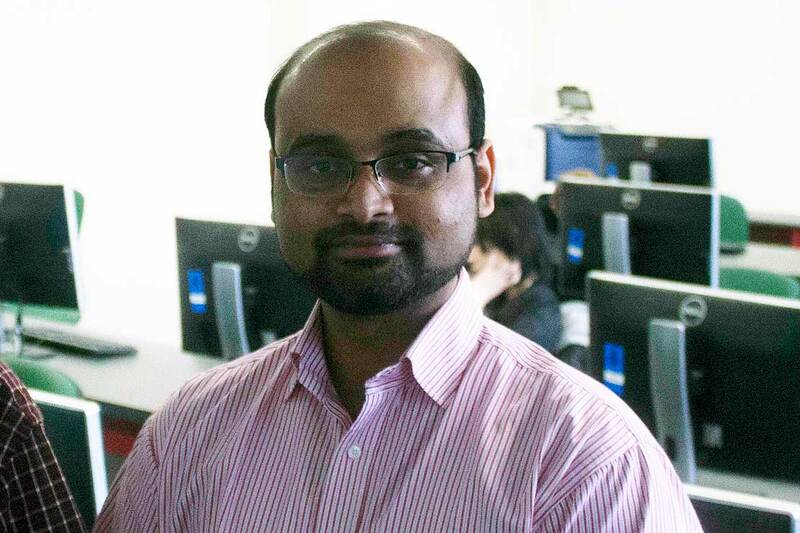 Dr Syed Faraz Hasan leads the Telecommunication and Network Engineering Research Group at Massey University’s School of Engineering and Advanced Technology.